Prime Minister Modi said in an exclusive interview of CNN that Indian Muslims are patriot and they live and die for the country on the question of “Al Qaeda Opens New Branch on Indian Subcontinent”. It was Modi’s first interview after becoming the PM of India. This interview has taken before going to America by the CNN correspondent Fareed Zakaria in this exclusive interview Fareed asked about the #Al-Qaeda open new branch on Indian subcontinent and PM Modi reply that Indian Muslim are not going to support to Al-Qaeda anyhow ever because they are patriot of India. Al-Qaeda should not in any misunderstanding that Indian Muslims ever do with Al-Qaeda. Indian Muslim live for the country and will die for his country only. Indian muslims are not going to dance on the tune of Al Aqeda as Indian Muslims never think to harm India and they will not do support any activity which could harm to India. 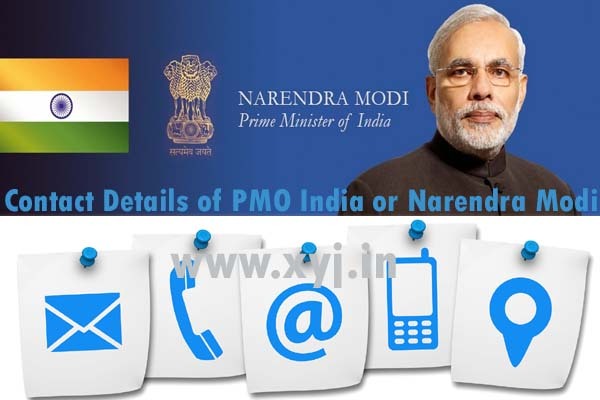 How to Contact Prime Minister (PMO) India Narendra Modi? Wao that’s really great feeling when receive first comment on blog thanks Santosh for sharing your thoughts on the same. 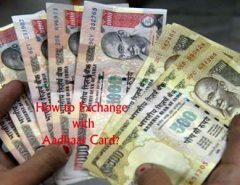 it’s a great news from PMO. Really feeling great to hear such big words from Our Prime Minister, India about our brotherhood Muslim Community. Yes, Khaidem I am totally agree with your words. Ye sab dramebaaji hai ye kabhi Muslimo ka bhala nahi soch sakta hai only politics hai iski speech nothing else. @ Sarfaraz and Md Rashid I don’t want to argue on this topic with you guys but just tell me is any PM of India ever said this as several people blame Modi is secular person if he is secular why he said so instead the action taken during Kashmir flood was so quick as several Kashmiri against Indians and Modi instead of this Modi helped them. I have only few words for you guys just change your mind because to grow India we have to be together. 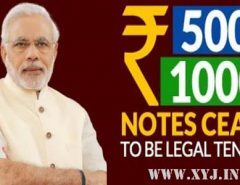 I discovered your PM Modi Says: Indian Muslims Live and Die for the Country | XYJ.in page and noticed you could have a lot more hits. I have found that the key to running a website is making sure the visitors you are getting are interested in your subject matter. There is a company that you can get visitors from and they let you try the service for free. I managed to get over 300 targeted visitors to day to my website.